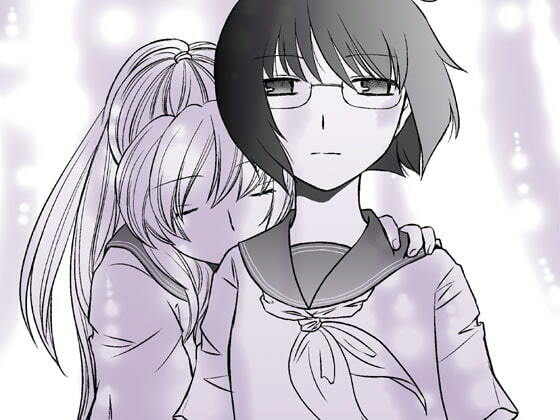 studious Mikako and loner girl Mao, and their special relationship. boys grill her, which Mao misinterprets as her her real feelings. about the school play. She finally explodes with emotion.